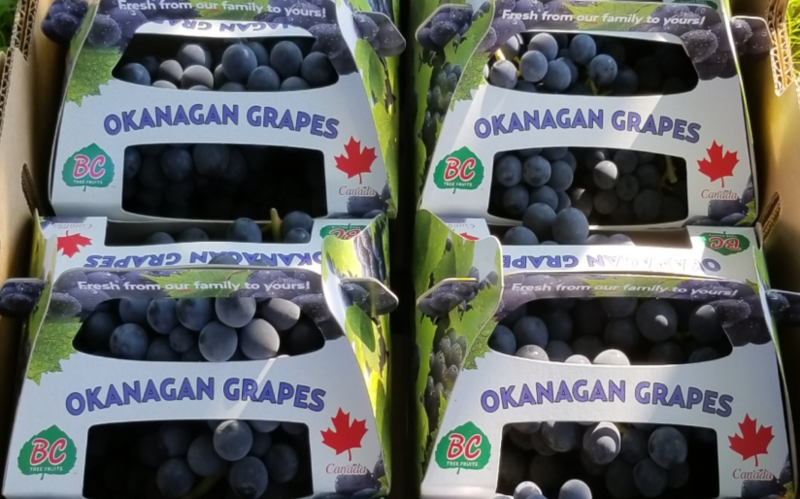 Coronation grapes are a blue, virtually seedless variety. 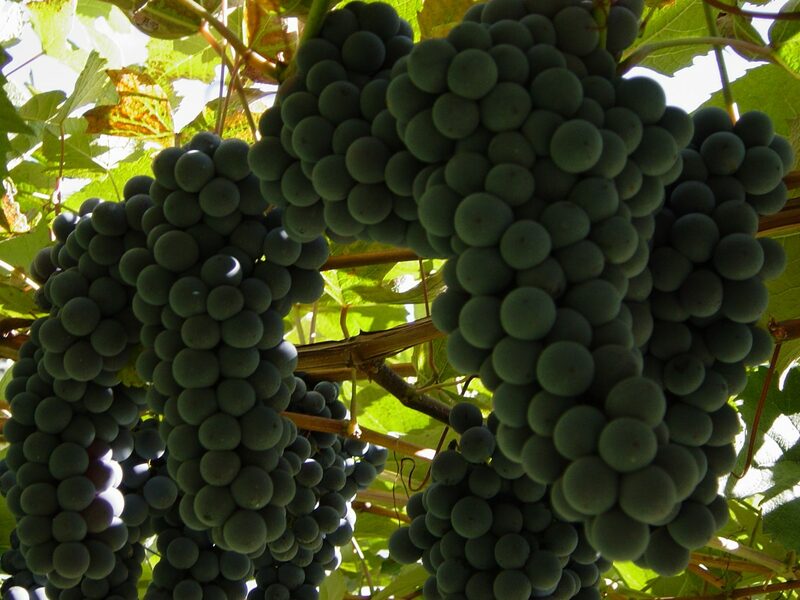 Vestigial seeds are sometimes found in Coronation grapes but are usually soft and not noticeable. 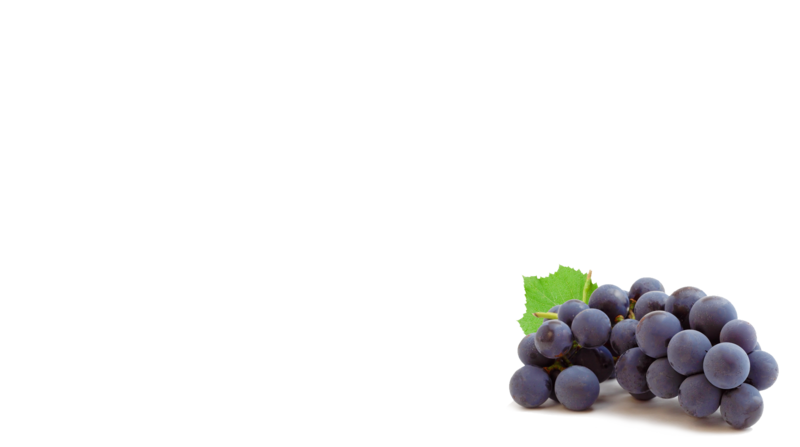 Coronation grapes are very versatile and can be used in any berry recipe. 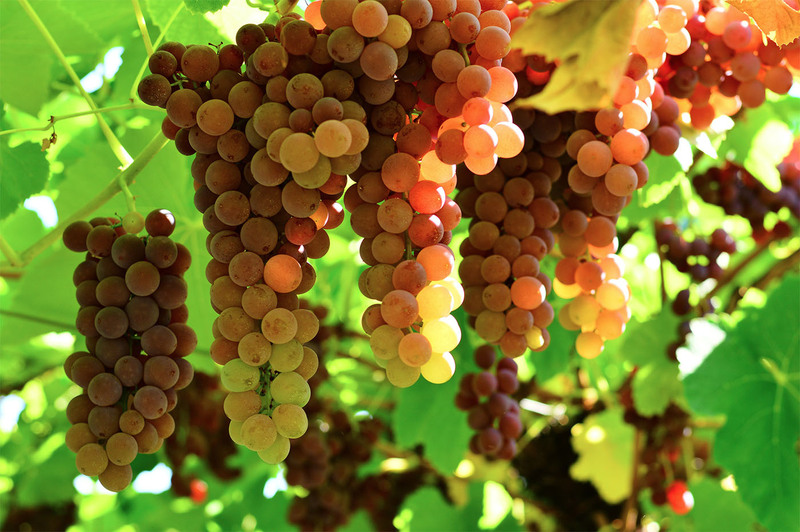 Einset are a pink seedless grape with a mild strawberry flavour and can be used for cooking as well as enjoyed fresh. 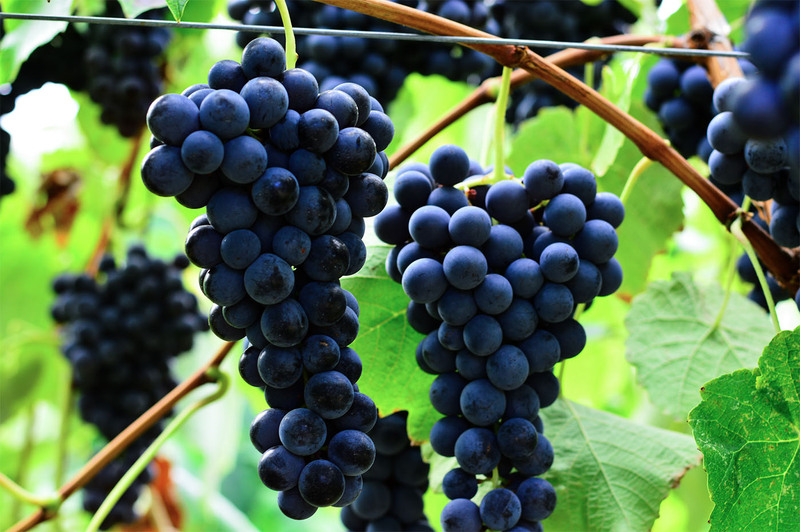 This juicy grape is very versatile and is great on the table, in a jelly or added to a salad. 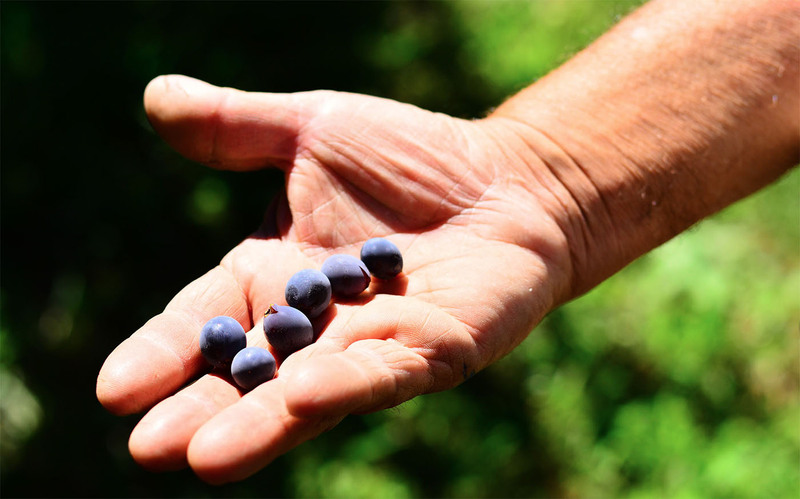 Bath grapes are blue and seeded, with a mild ‘Concord’ flavour. They are best enjoyed eaten out of hand or in a favourite jelly or juice recipe.